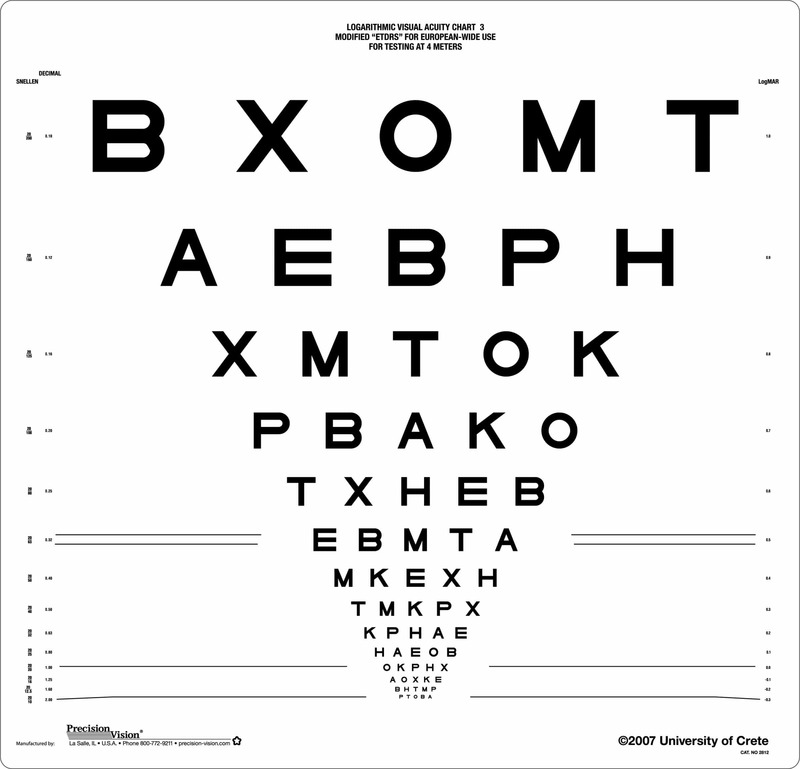 Developed in 1976, Tumbling E charts were intended for testing illiterate patients and those not familiar with the Roman Alphabet. 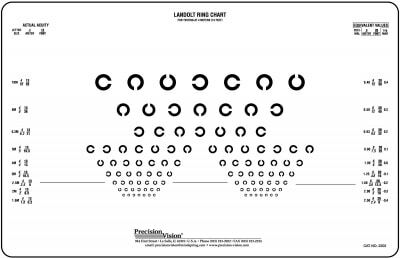 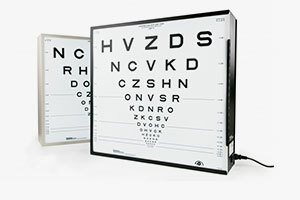 The Tumbling E vision tests are considered highly useful for testing foveal vision and has a high visual acuity threshold. 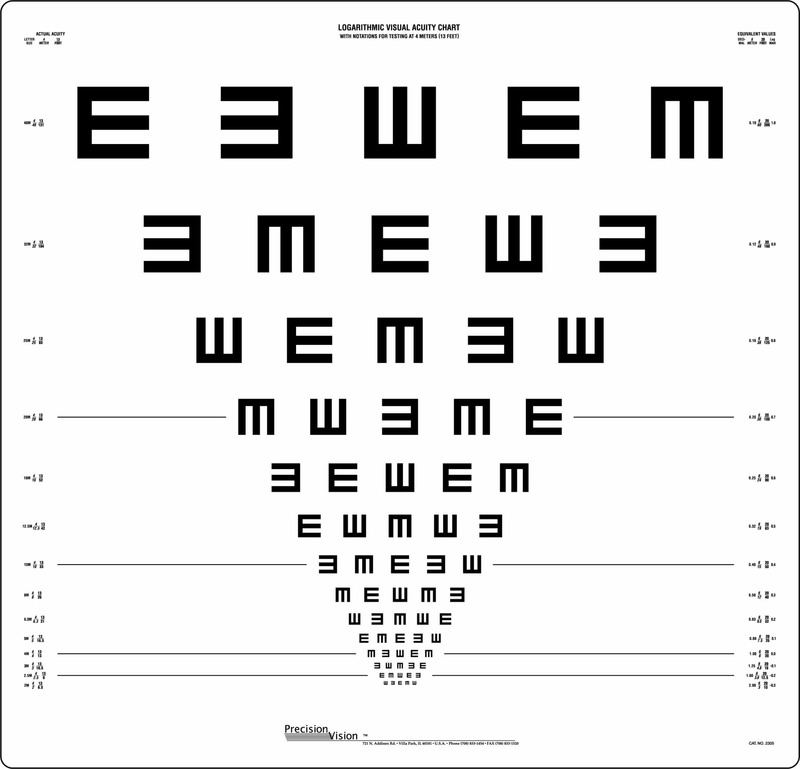 The construction of the letter E is similar and gives the effect of gratings. 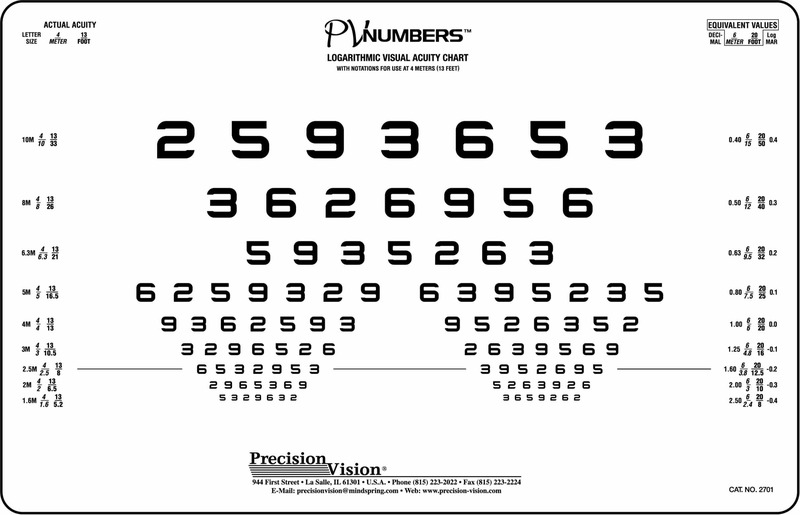 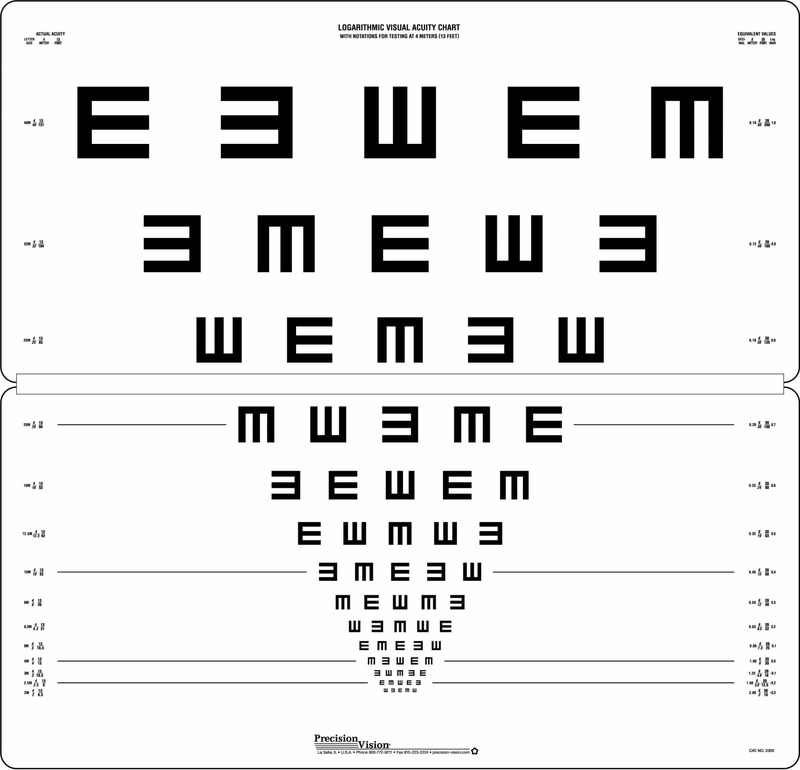 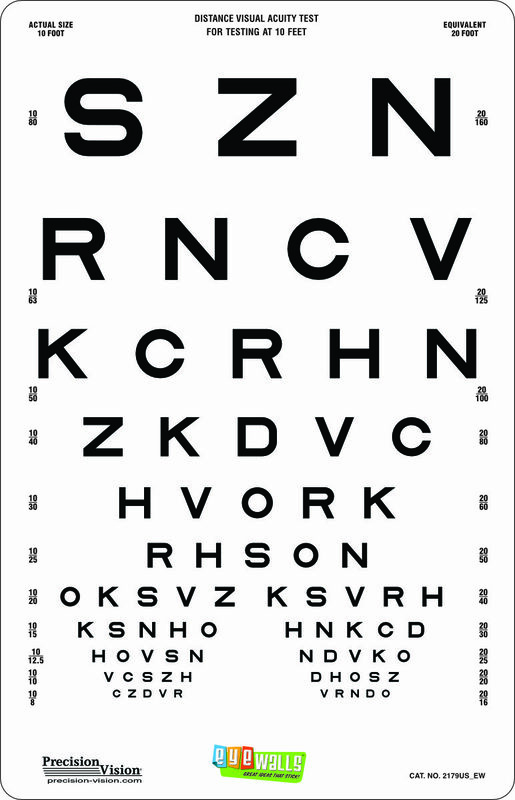 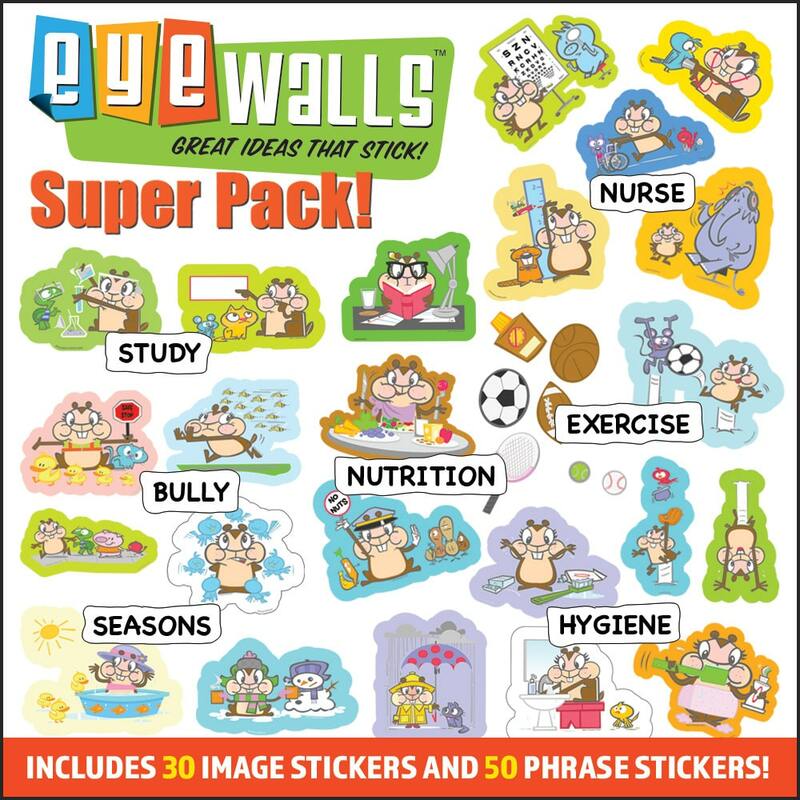 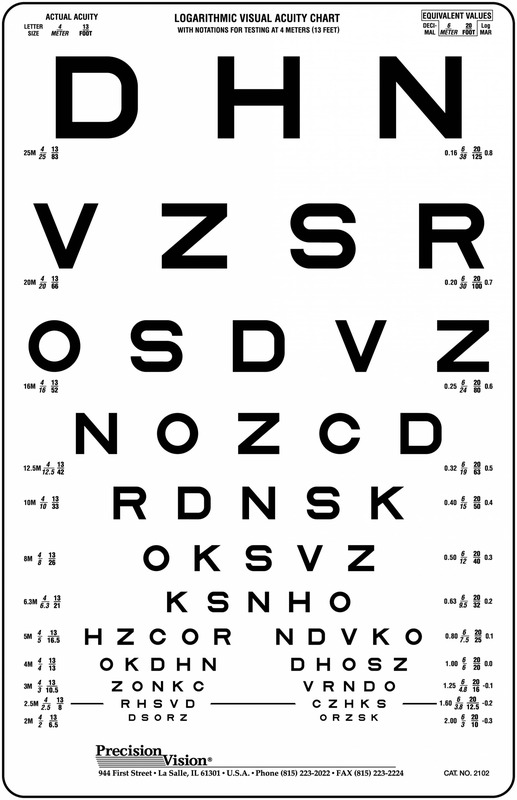 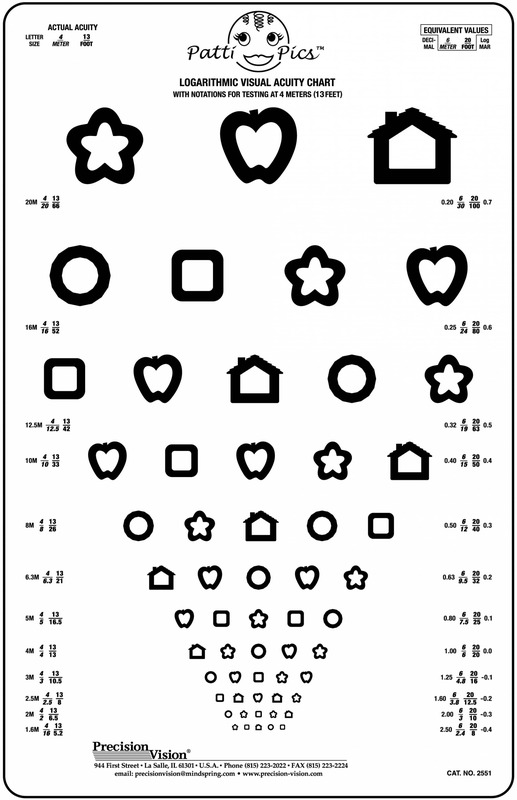 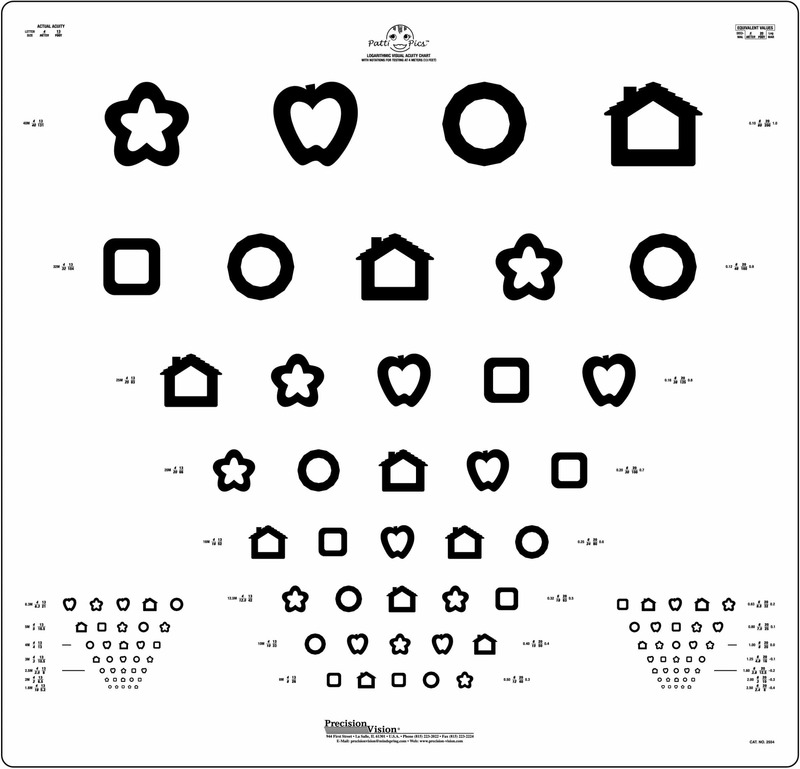 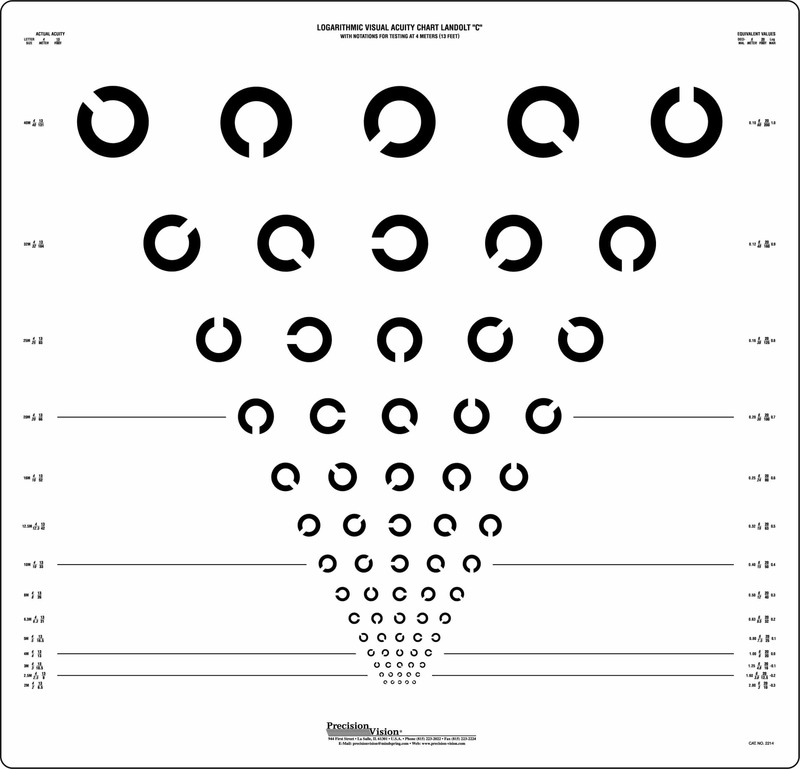 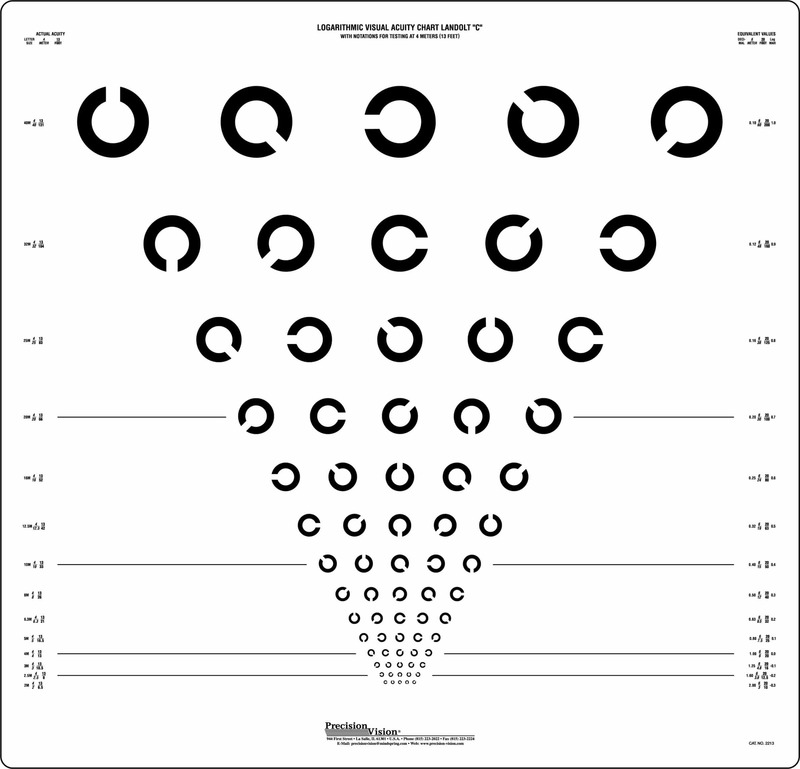 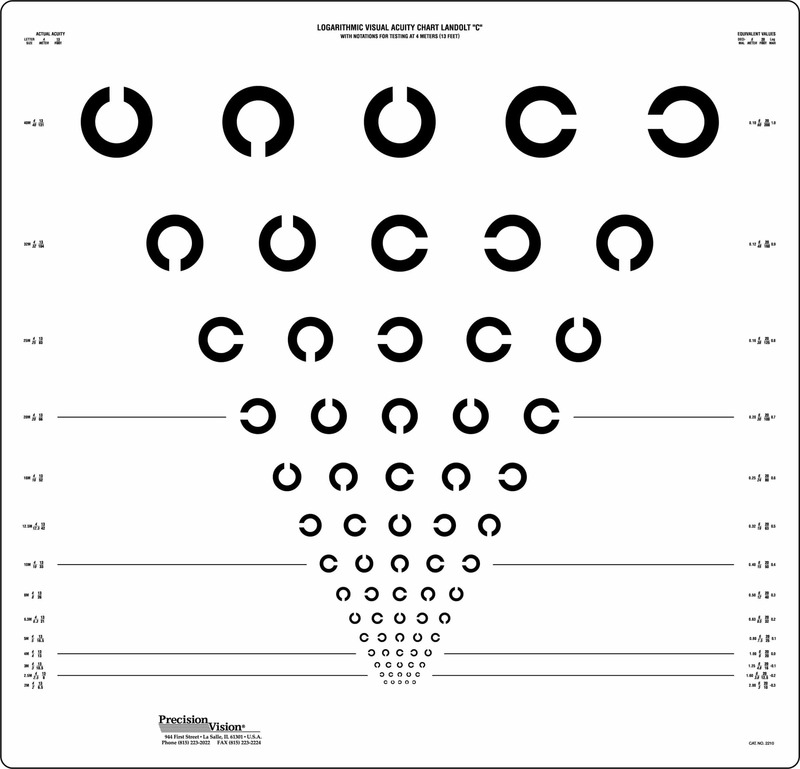 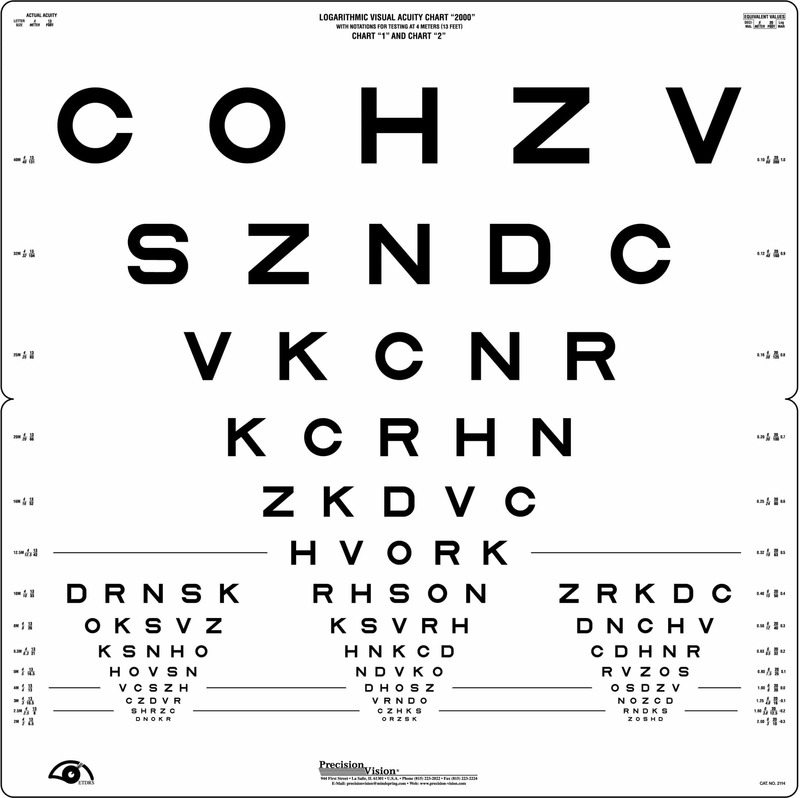 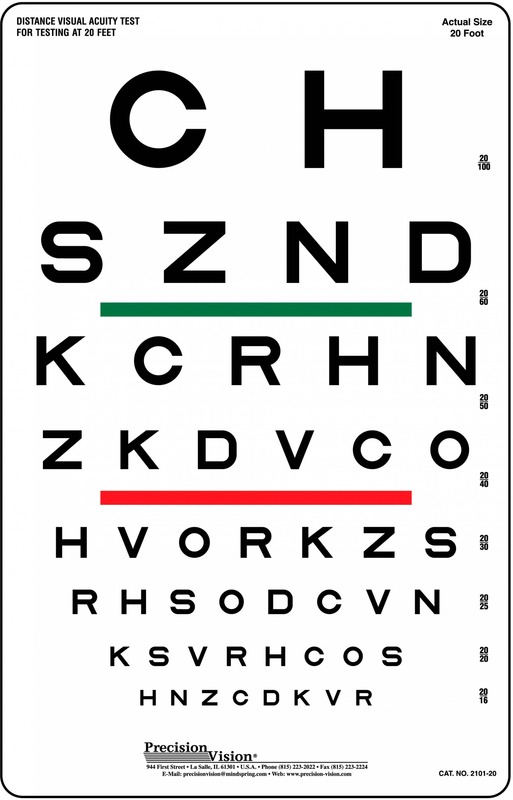 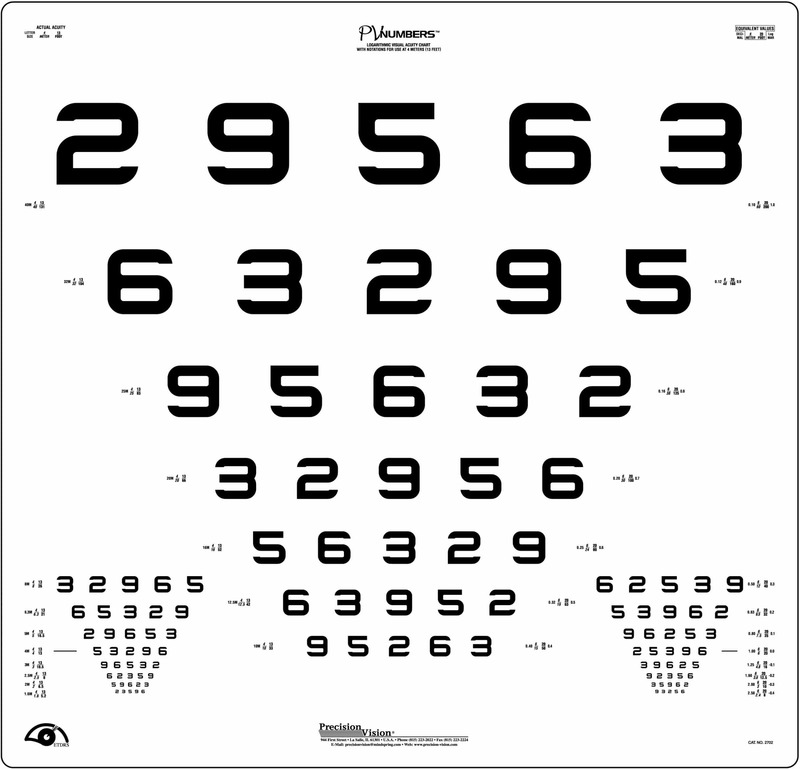 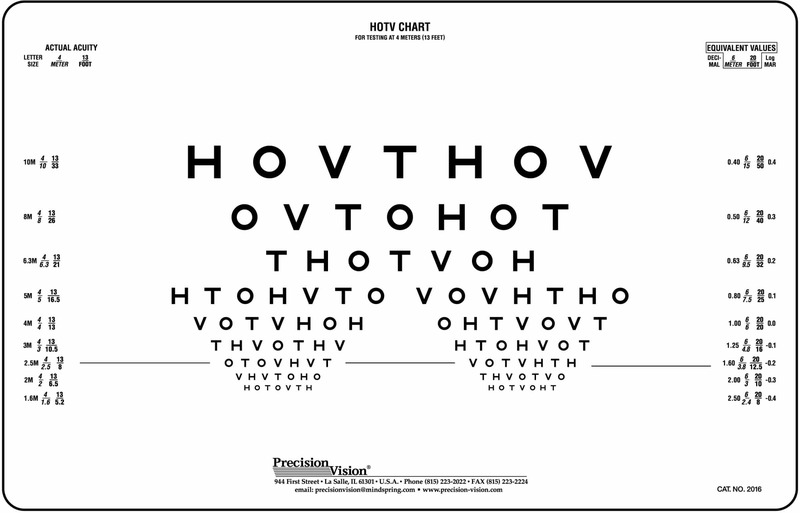 The Tumbling E chart is also useful for detecting signs of Astigmatism.